⬅ Who Is Required To Know Welding Symbols? Shielded metal arc welding (SMAW), or what we commonly call stick welding, is one of the oldest welding processes. Despite being one of the first processes developed, it remains one of the most, if not the most used welding process worldwide. 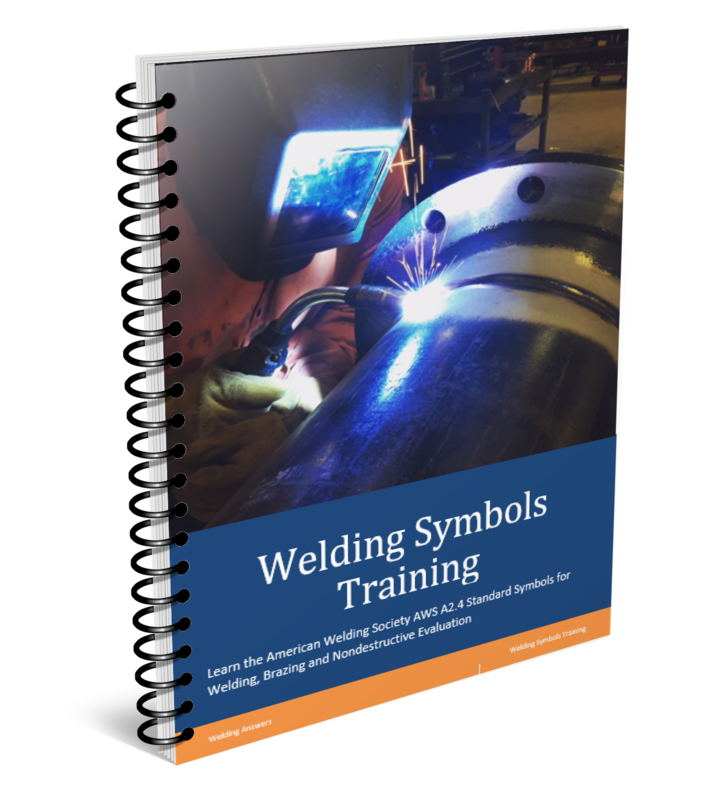 If you have been working in a fabrication shop for years and using advanced mig (GMAW) welding equipment you may think stick welding is declining and on its way out. However, nothing could be further from the truth. Big companies such as Lincoln Electric, Hobart, ESAB, Bohler and many others continue to invest millions of dollars in improving and developing new formulas for SMAW electrodes. Stick welding is still one of the most widely used welding processes. Stick welding has many significant advantages over mig welding (GMAW), flux-cored welding (FCAW), tig welding (GTAW) and subarc (SAW). Below are a few of these advantages. 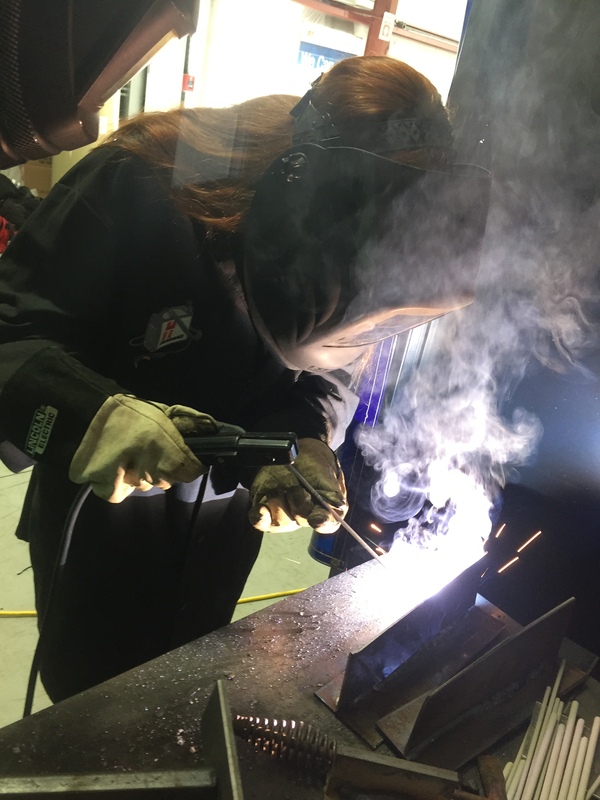 Low equipment cost – SMAW requires very simple equipment that is relatively inexpensive compared to even the most basic mig welders. No shielding gas required – SMAW electrodes generate their own shielding gas (mainly carbon dioxide) as the arc burns off the coating. No need to haul around or mess with cylinders of shielding gas. Outdoor use – have you ever tried mig welding outdoors? Even a 3mph (5kph) wind is enough to blow your shielding gas away and create porosity. Stick welding can be done outdoors with winds up to 35mph (58kph) without any issues. Versatility and flexibility – if you need to weld different materials, as in the case of maintenance welding, you can switch from one type to the other and only need to change the type of electrode you are using, everything else remains the same. Unlike mig welding where you would need to change gas if you switch from carbon steel to stainless or to aluminum, stick welding requires nothing more than reaching for the right electrode and you are on your way. Reach – hard to access joints can be more easily welded with stick electrodes due to their length (12-16 inches). High strength options – stick electrodes get all of the alloying for strength and arc properties from the flux coating. Adding alloys to the flux is relatively simple so stick electrodes that can make deposits with strengths of 120Ksi and higher are readily available. To do this with a mig wire becomes extremely difficult as no alloys can be added and manufacturers depend on the green rod (raw material for making mig wire) to have those mechanical properties. Out-of-position welding – stick welding generates slag as the puddle solidifies. This slag helps protect the molten puddle from the atmosphere. When we are welding out-of-position this slag acts as a shelf which supports the puddle while it solidifies. 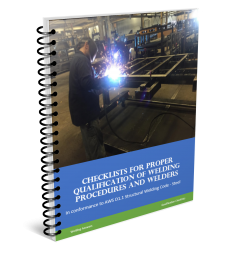 This makes stick welding a great choice for welding vertical up or overhead. 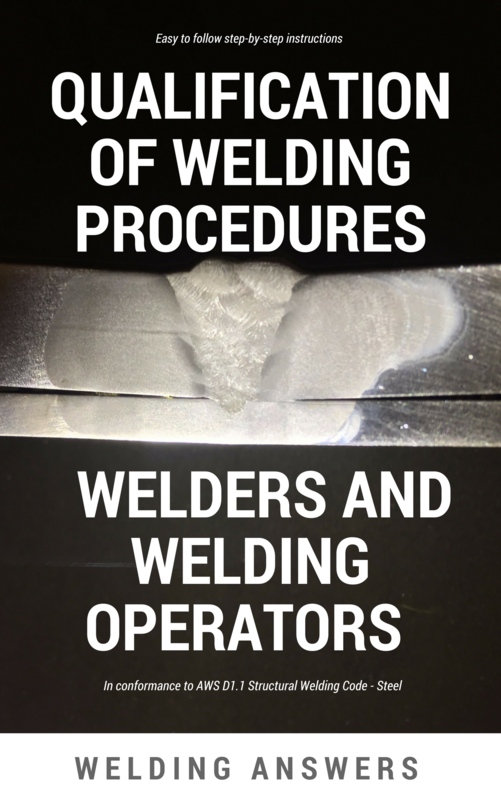 These are significant advantages for the shielded metal arc welding process, but before you go buy a stick welder keep in mind that just like other welding processes it has its drawbacks and limitations. Some of these drawbacks are: relative high fume generation, low deposition rates, high level of skill required by the welder, low electrode efficiency, additional operation to clean the slag, high potential for inclusions and susceptibility to pick up moisture (a concern when using low hydrogen electrodes such as 7018).